What’s better than winning money at poker? How about getting paid when other people play whether they win or not? That’s what happens when you become an affiliate. Joining CPA and revenue share affiliate programs can be a great way to earn extra cash to add to your bankroll. In some cases it can bankroll your life. However, fully understanding what you’re getting yourself into before you commit is fundamental to your success. Like Vegas, our world online isn’t restricted to the parameters of time. It’s 24/7 every day of the year. 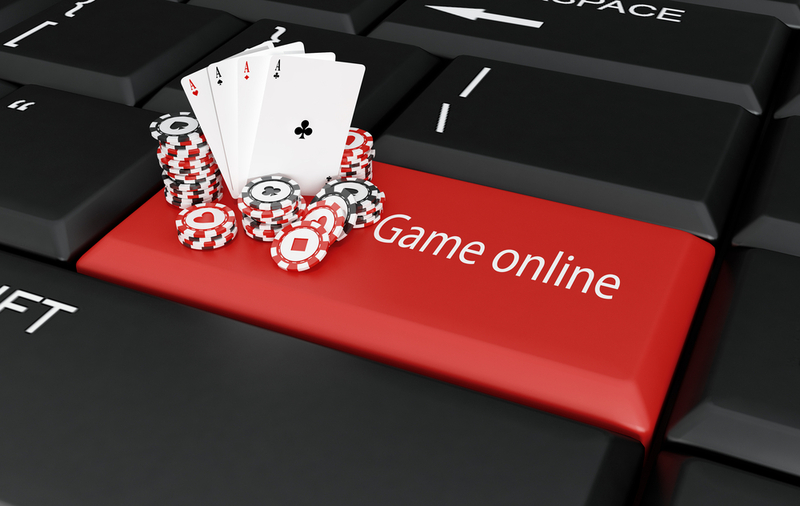 A combination of ever-evolving technologies and legislation, and the ease of getting a gaming site up and running, means fierce competition for a piece of the gaming pie. That includes affiliates. But when money’s involved, there’s potential for issues. That’s certainly been the case with poker sites and their affiliate programs. Promises of lifetime returns on revenue sharing seemed like a good thing. Who’s lifetime? Like Wall Street, it was all fantastic, those who were doing well thought it would last forever, like they were promised. If you’ve done any homework on the subject, then you’ve probably come across a few horror stories about revenue sharing. There’s no smoke without fire, right? Nobody can deny that some gaming sites abused their affiliates and left them out of pocket. It’s been well-publicised. A silly move for a dodgy few who tainted things because it’s an important relationship for both affiliate and program. Sites, with the cut-throat competition they face, really need affiliates. It can be a beautiful relationship. Luckily, gaming’s had its hands slapped by legislation, leaving potential affiliates in a familiar quandary. Simple CPA or risky Rev Share? How do you decide which will work best for you? Do you put your business hat on and enter into a long-term and potentially lucrative deal or do you fold to quick cash? Revenue sharing has been the standard model since the beginning. Poker affiliates on rev share, despite a lot of bad press, refuse to waste their time with CPA when they could make a lot of money taking their cut from big spenders. Critics say that the tides have changed and CPA is becoming the industry standard. What does each offer? CPA (cost per acquisition) is where you get paid a flat fee for every referral. Friend or complete stranger, it doesn’t matter as long as you get someone to sign-up to your poker site and deposit funds. Like bonuses, how much you get paid varies wildly, but some are around the hundred mark. Each gaming site has their own quirks around rules and when they pay out, so read the fine print. Otherwise, there’s nothing difficult to understand about cost per acquisition. Once you’ve agreed a figure, that’s what you get. Easy. When you deliver prime steak you don’t expect to be served scraps. That seems to sum up what most revenue share affiliates feel about CPA. And with some sites offering 45% of what their referrals deposit, who can blame them when big players can spend £50K in a weekend? All sounds straightforward enough, but unfortunately it is not. Again, each poker site has their own rules, so check them out first. But the issue has been, and hopefully it is past tense, rules can change overnight. Terms with minimum activity quotas (MAQ) saying you need to sign-up 40 new customers or your account will be closed, regardless of your big spenders, are an example of what’s ended some affiliate careers. In the States, it’s been well documented how sites have blatantly ripped off their affiliates. Luckily, regulations in the UK are much tougher, but they don’t guarantee immunity from sites closing down or being bought by big brands, your affiliates de-tagged; your lifetime of revenue finished. There’s been enough scandal to make a hit blockbuster, and there’s been a few casualties, yet there are plenty of revenue share affiliates who are absolute in their choice to stick with it. If you’re more confused than you were to start with, then there’s a perfect solution to your dilemma: don’t choose. Another great thing about evolution is how it breeds choice. The debate over CPA versus revenue sharing has been heavily played out. So because it’s become a thing, the industry has responded by offering affiliate hybrid deals – a cross between the two. Problem solved.